After a week of competition, 2016 Marrakech International Film Festival closes on the list of the winners awarded by a Jury chaired by the director Belà Tarr. Tairo, a young lion tamer, is not happy. The disappearance of his lucky charm serves as a pretext for a trip through Italy looking for Arthur Robin, a former Mr. universe, Who had once offered it to him. 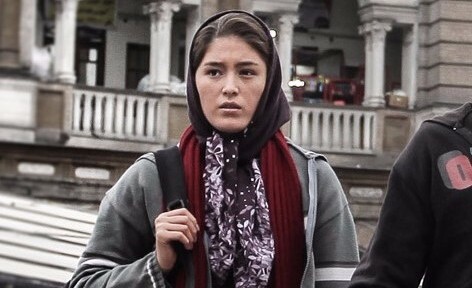 Two young Afghans, Fereshteh and Nabi, love each other passionately but Fereshteh must follow her parents who leave the country to take refuge in Iran. Some time later, Nabi decides to cross the border illegally to join his beloved and take her with him to a better life, together, in Europe. 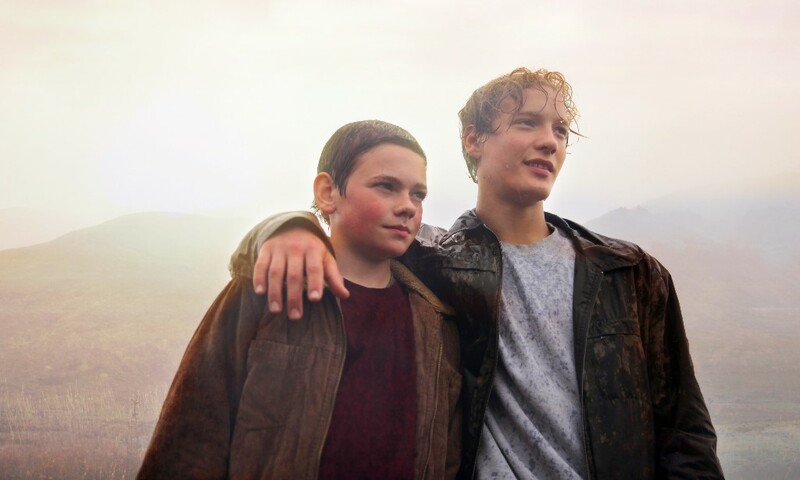 In an isolated fishing village deep in Iceland, two teenagers, Thor and Christian, live an eventful summer. While one tries to conquer the heart of a girl, the other discovers himself experiencing new feelings towards his best friend. At the end of the summer, when nature suddenly seems to be resuming its rights on the island, it is time to leave childhood and, for the two young boys, to accept to meet their new responsibilities as adults.